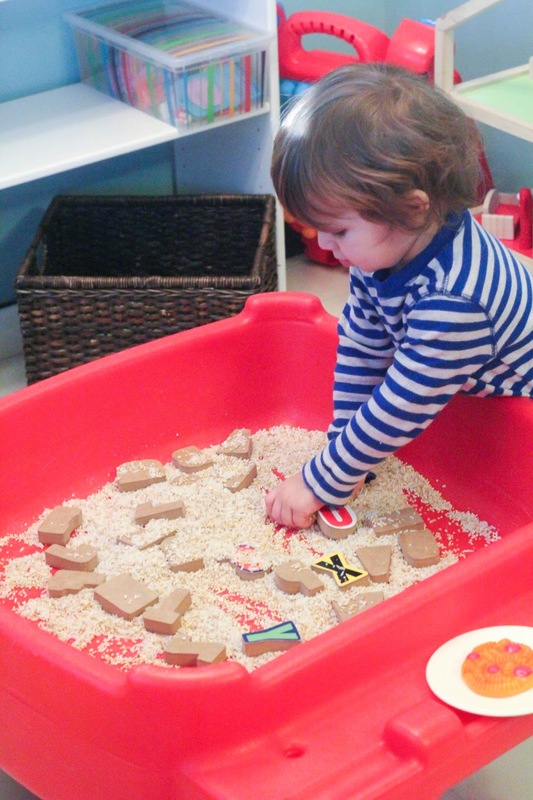 Sand/Water Table: So many parents of children understand the awesome power of a sand/water table in the summer. It can provide so many hours of fun. Well, don't let the fun end in the winter -- bring it inside. 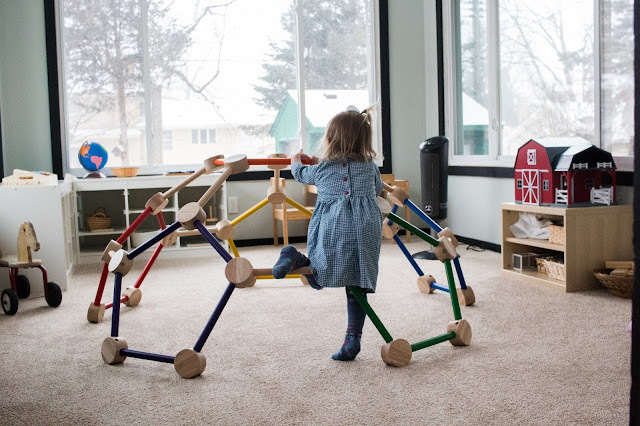 Yes, they take up a little room, but they can provide hours of contained sensory fun! 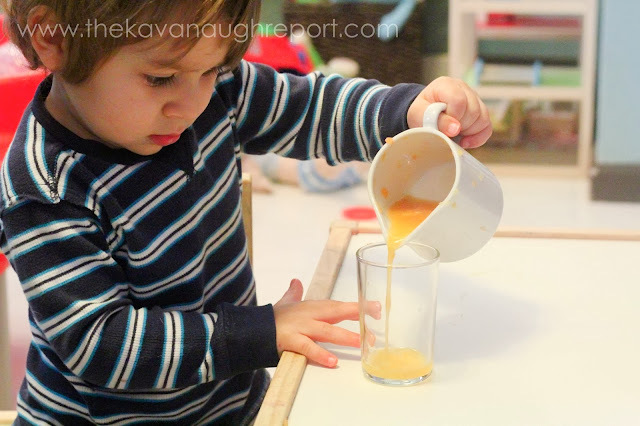 Try water, water beads, beans, glass beads, salt, cotton balls, or any other type of sensory material! Or, bring nature inside and play in the snow or ice! Large Surface Coloring: Of course Henry loves to color of regular pieces of paper, but try taping some butcher block, or easel paper to a large surface! He goes insane! So, many possibilities. Add crayons, markers, dot painters, and colored pencils and suddenly the morning is gone. 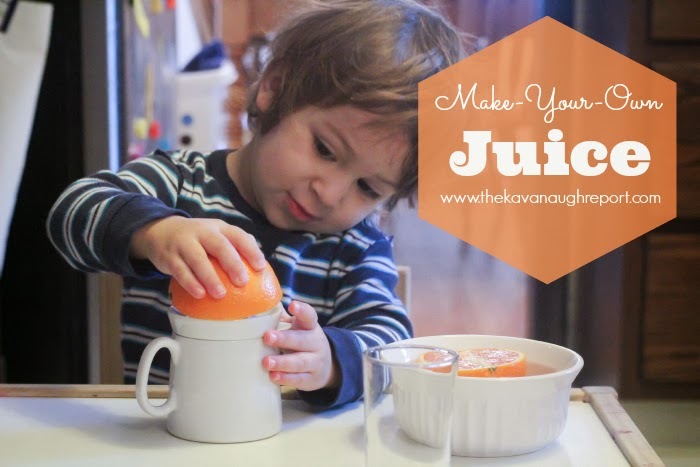 Make your own juice: Toddlers love helping in the kitchen, and this is just one way to keep them busy. You don't need a fancy juicer, just a small glass or plastic one will work. Cut a few oranges, and let the toddler get some steam out by trying to juice them. They probably won't get a ton of juice to drink but they will get some energy out trying! 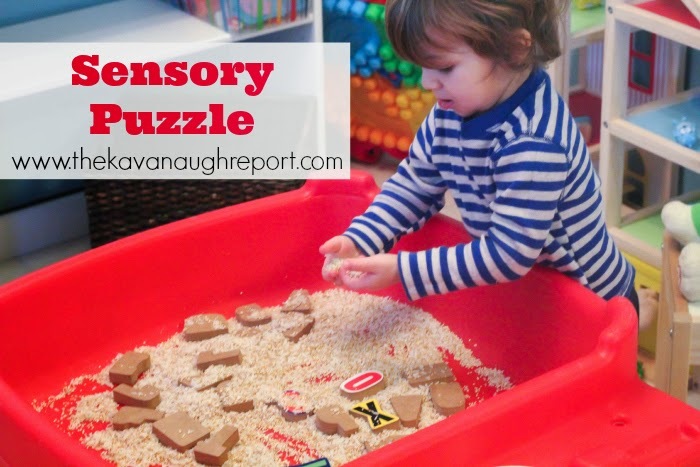 Hide-and-Seek Sensory Puzzles: Most toddlers love puzzles! 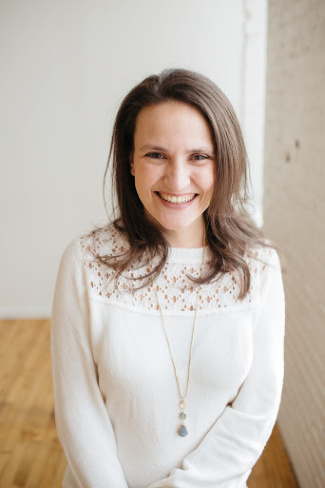 But, to switch things up, try hiding the pieces in some beans, shredded paper, rice or other sensory material. 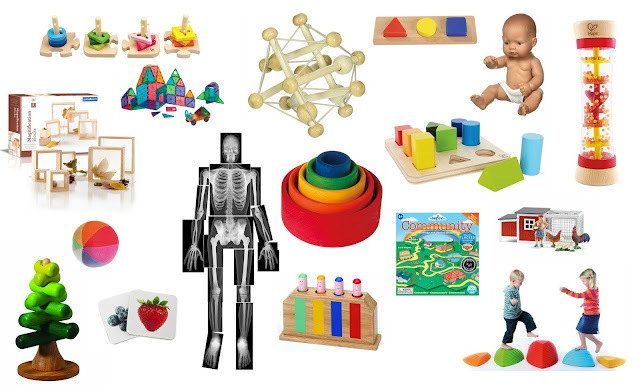 The toddler will get the sensory experience and the added surprise of doing a puzzle a new way. Table Fort: Bed sheet over the kitchen table! Easy, fast, fun! Use their Name: For many toddlers -- especially older toddlers and even preschoolers -- one of the first words they start to recognize is their name. 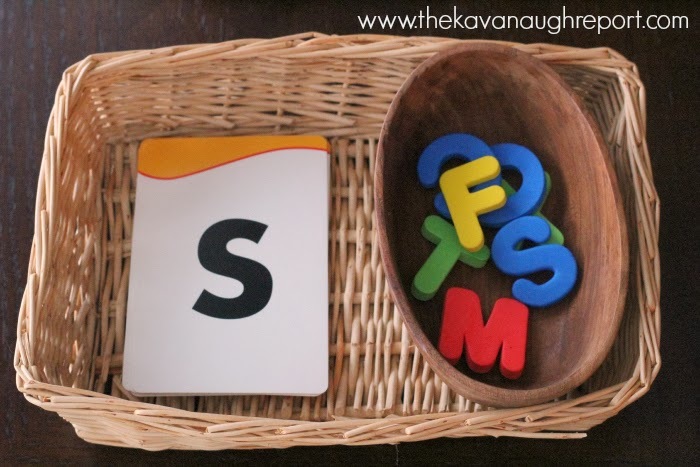 Make a puzzle using the letters in their name. Or type their name with some missing circles and have them fill it in with pom-poms. Its tricky learning at its best! Dance Party: Another easy one! Turn on some music, any music and start dancing. You can get a work out, kids get some energy out! Bonus points if its in the evening -- turn off the lights and use glow sticks for a toddler friendly rave! 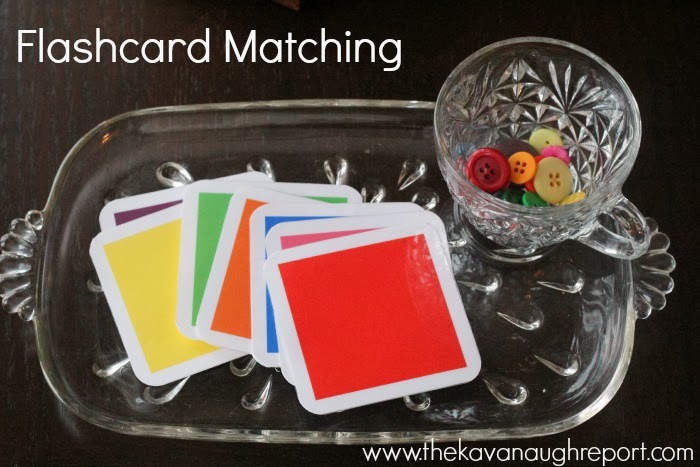 Flashcard Matching: For this, the flashcards don't have to be fancy! Most of mine come from the dollar spot at Target or even from Goodwill. Some, I've made myself. 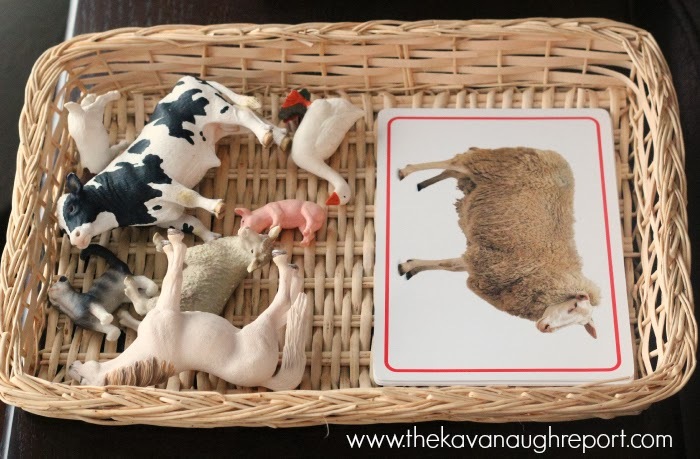 If they are animal flashcards, match them to small animal toys. 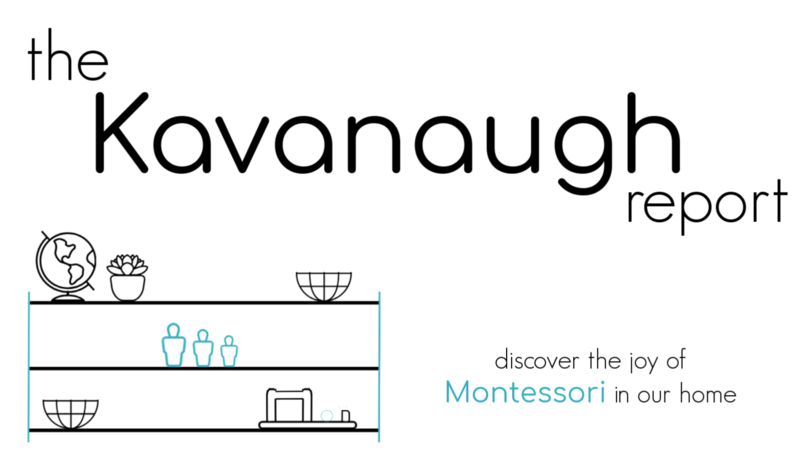 If they are letter flashcards, match them to foam letters or puzzle pieces -- same thing for numbers. If you place the cards around the room - the kids can run around a little bit searching for the right card! Hint on this -- don't use too many cards at a time, less is sometimes more with toddlers! 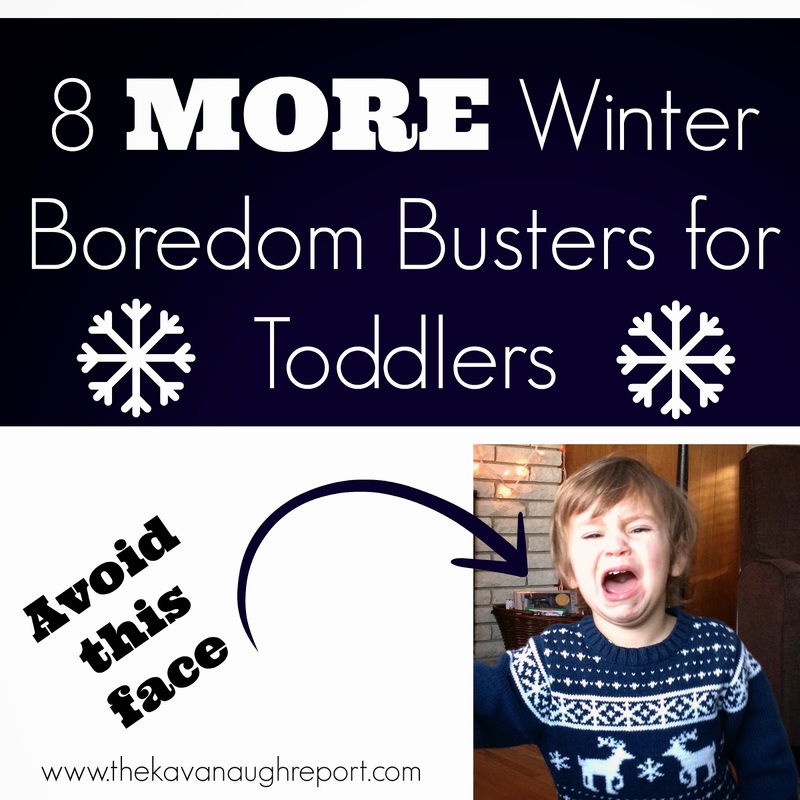 I hope some of these ideas can keep you from going crazy this winter! Have any other ideas for me?! Juice is a great one! It's one of Hen's favorite activities at school, so we got him a little hand juicer for Christmas. I like your animal cards. Where did you get them?